Tamara Brown with her son, incoming Jamaica College first former Alex Fraser on Friday ahead of orientation. 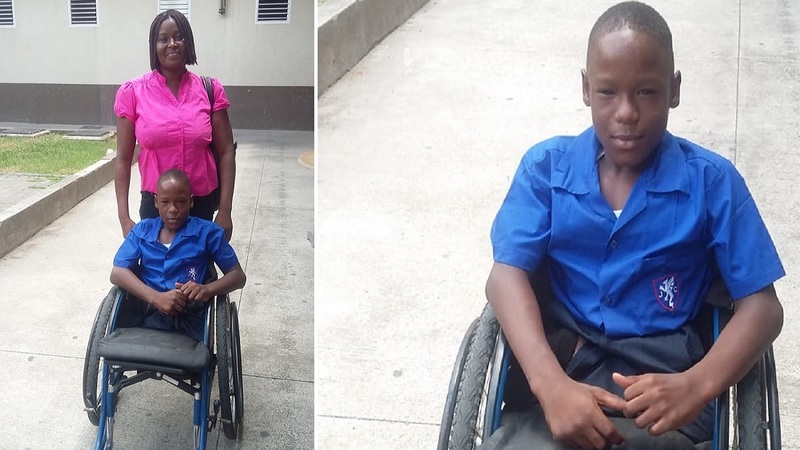 Tamara Brown’s voice cracked with pain in June as she told Loop News about her wheelchair-bound son’s disappointment at being denied a place at Meadowbrook High School because the institution said it lacked the facilities to accommodate him. “Him say ‘mommy, me can’t deal with it anymore, mi tired of it,” Brown told our reporter then while recounting how her 11-year-old son, Alex Fraser, had told her how he felt like giving up. 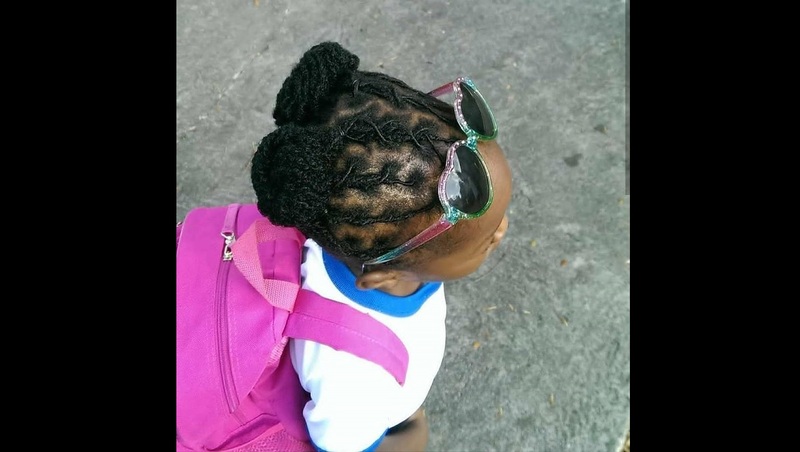 After the story went viral, Education Minister Ruel Reid intervened and Jamaica College (JC), from where Reid was seconded to work with the Government, agreed to take the child. It was much happier times for Brown and her son when Loop News contacted the family on Saturday morning. Alex was still beaming with pride from having donned the dark blue uniform of JC at his orientation on Friday and his mother was ecstatic! Alex was in fact out in the yard playing football with his friends, but took a break from the game to speak to our reporter. “I’m going to work hard and I’m going to be a champion,” Alex said. 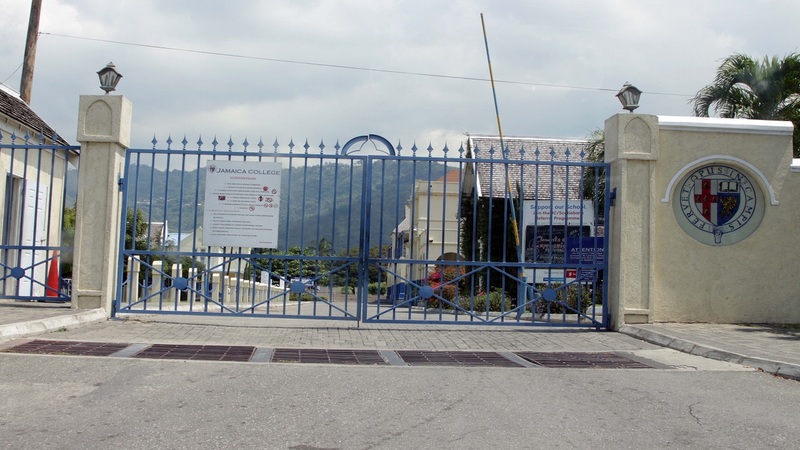 He said he was looking forward to attending school at Jamaica College where he will join hundreds of other first formers on Tuesday, September 4, for the first day of class at the Old Hope Road, St Andrew-based institution. Once more, Brown recounted the feelings and emotions of her son with whom she has a special bond. “Him say ‘mommy, from I born ‘til now it’s the first I’ve been loved so much. Him say mommy, I’m so happy, because I didn’t believe they would make me feel so welcome, I feel so good I can’t complain,” said Brown as her voice again cracked, but this time because she was just happy. “Him say mommy, this is the happiest day of my life, I’m going to work real hard and let you feel proud,” Brown added. “It really brings joy to my life to see him so happy. Him always tell me, mom, I’m going to do 10 subjects, I’m going to make you proud just like how you bear it for me,” Brown said. She expressed thanks to God and the administration at Jamaica College for accepting Alex. “I’m also thankful for everybody who came together to help me, I’m really thankful for everything that they have done for me,” Brown said. She also appealed for Jamaicans to treat children with disabilities better. “We should appreciate them. What I went through and what my child went through I don’t want any other child or family to have to go through that. 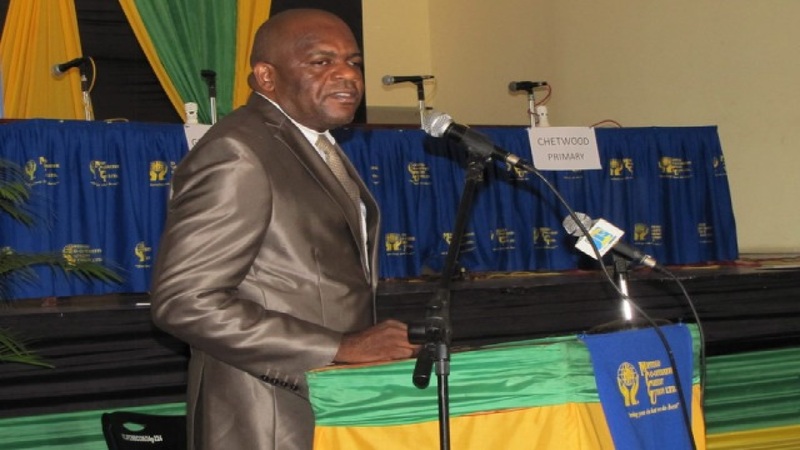 We should treat them like anybody else, they have rights too,” Brown stated. 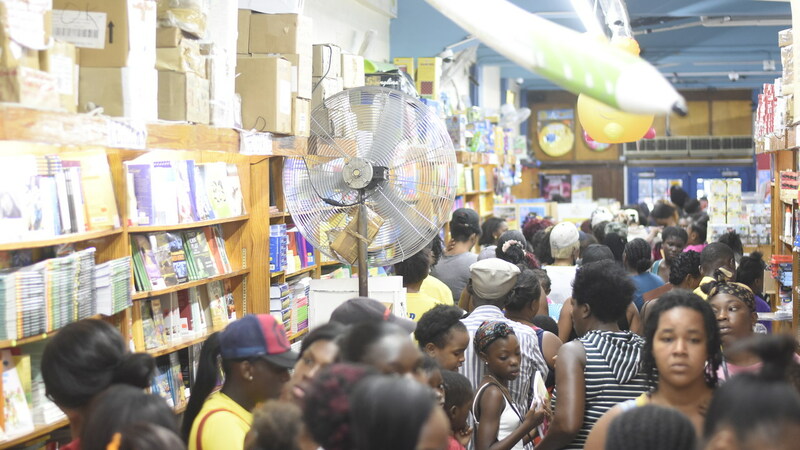 It was in fact Alex’s dream to attend Jamaica College, his favourite secondary institution and his first choice when he sat the Grade Six Achievement Test (GSAT) in March. However, he was placed at Meadowbrook High following the GSAT in which he scored grades of 92 for mathematics, 85 for science, 86 for social studies and 81 for English language, as well as 10 out of 12 for Communication Task. 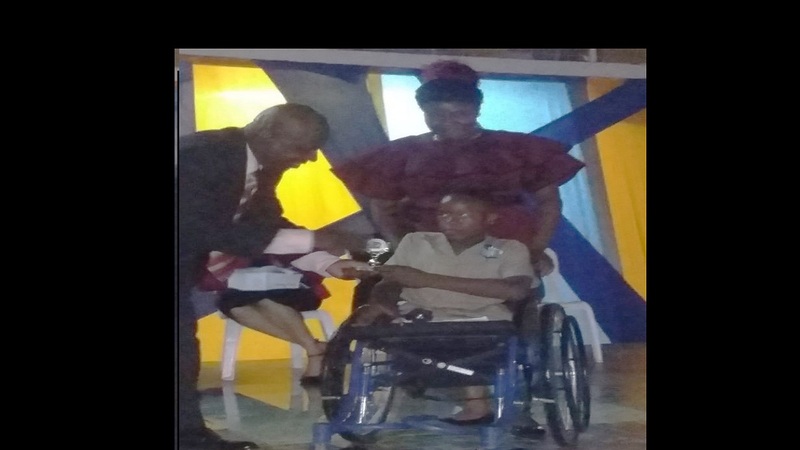 When the principal of Meadowbrook High, Michael Peart was forced to explain that the St Andrew-based school was not equipped to accommodate Alex, it once more brought into sharp focus the fact that the majority of Jamaican public schools are not disabled friendly. Peart was forced to explain that “Meadowbrook is a small campus with most of the buildings being multi-storey structures.